The Most Awaited Film of Prince Mahesh Babu Spyder Teaser released today at 9 AM. Film Makers Earlier Released Motion Poster which received nice response from fans and film makers now released teaser today on the occasion of actor birthday. Fans are waiting for the teaser with bated breath. It will be interesting to see if their expectations can be met. 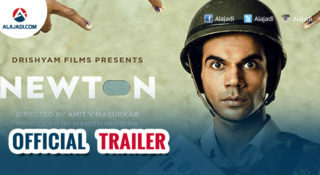 The film’s audio and trailer will be Released next month on September 27. Recently Film makers have released the first song from the movie. It has generated much hype and buzz among the audience. Mahesh looked stylish and suave as a Spy. 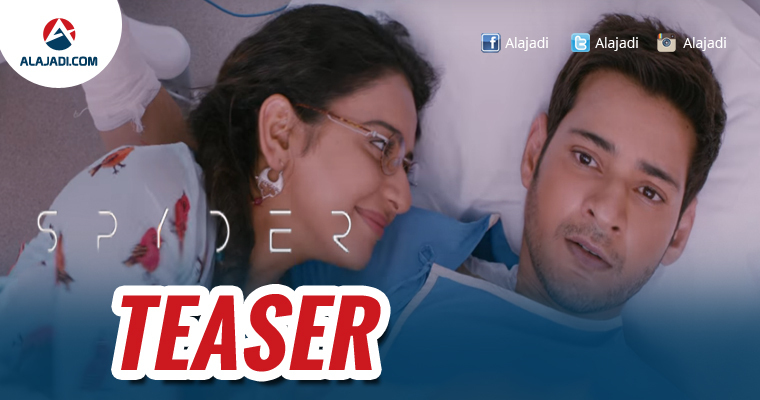 However, the teaser has AR Murugudoss-trademark shots and scenes indicating that Mahesh will be seen in a larger-than-life. ARM seems to have banked more on human emotions which is his strength. Mahesh’s one-liners are as usually well-delivered. “Bhayapettadam Maku Telusu”…this is expected to be the catchy-liner for fans. SJ Surya’s face has been hidden but it is evident that Surya is the main villain in this action thriller. The teaser is slick and promising. Harris Jayaraj’s background score is appealing. And there is nice chemistry between the lead pair Mahesh and Rakul hinting that it will be a nice package. 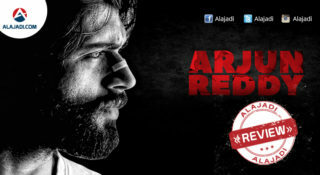 The movie has been made on a budget of Rs 100 core and has music by Harris Jayaraj. The team is currently busy with the shoot of last romantic song in Romania. 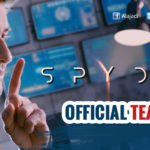 The Spyder is a bilingual movie which is going to release in Telugu, Tamil and Malayalam languages. The post-production works are going on at a brisk pace. 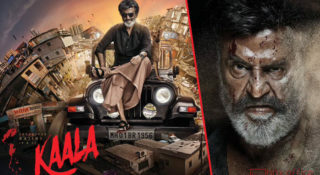 The film will be high on action and it has been shot extensively in Mumbai, Hyderabad and Chennai. Wishing Prince Mahesh Babu a very happy birthday!